The Excise and Taxation is very potential area for income generation to be used for the welfare of the people of the region. The main objective of the concept is for computerized registration of vehicles. Due to non provision of funds the objective could not be achieved so far. What warrants its inclusion in the Plan? Relationship of the project with the objectives of the Sector. Indicate the contribution of the project quantified if possible to the target in the five-year and the names of other projects, which would form a part of an integrated program with the sector. Computerization/ Implementation of GB-MVRTMS in order to enhance income, through introduction of computerized system is quite essential. Through computerization the process can be made very speedy, safe and invulnerable to misappropriation in one hand and manifold increase in the income on the other hand. This computerization can also help online calculation and online verification. • Registration of Vehicles through Centralized Database. • Policing, Vehicle Fitness, Emission Control, Security. • Providing the vehicle ID number for integration with the taxation system & other traffic related Databases. PC-1 has been revised in Oct 2017 due to inclusion of Estb. of Data Center and oracle licensing etc. 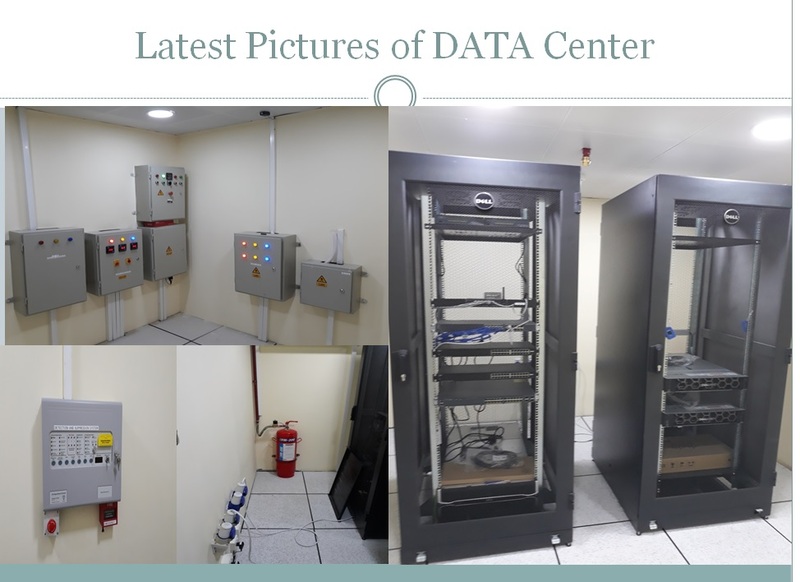 Data Center has been established in Excise Complex Jutial Gilgit and Machinery and Equipment required for practical implementation of this project has also been procured. Now E&T Punjab Team schedule visit is in stream line for Configuration and Implementation of MTMIS Software here at Gilgit.